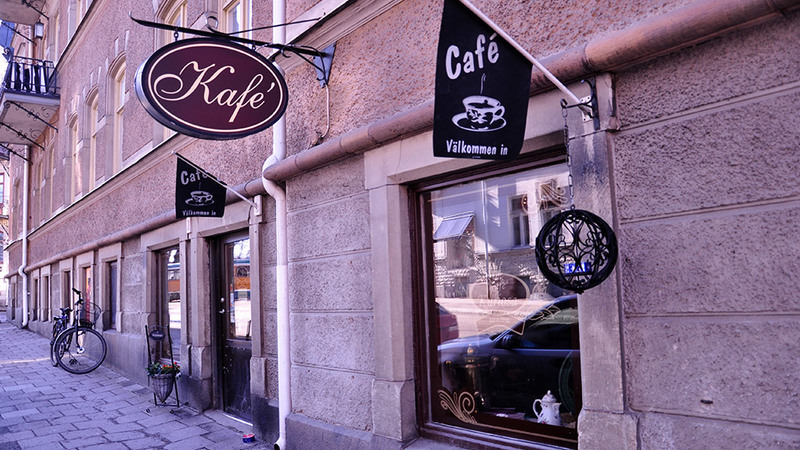 An old-fashioned café with a nostalgic atmosphere. They sell homemade pastries with a sense of the past. A charming oasis with antique furnishings center in Norrköping. Here is no chair ever the same and you drink coffee from cute coffee cups. 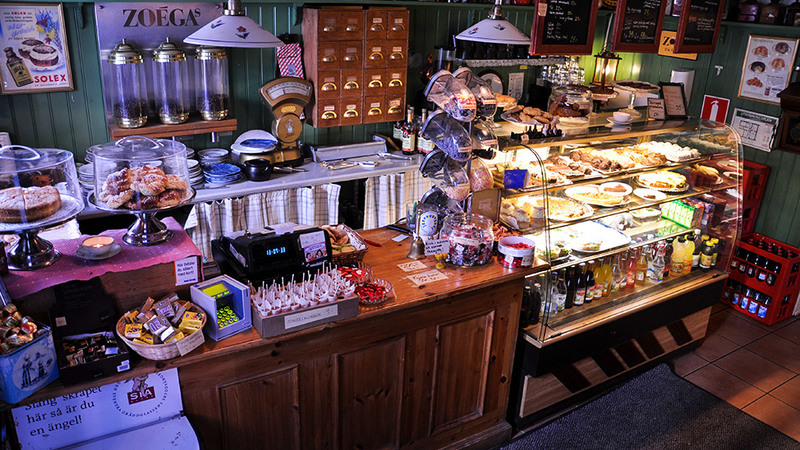 The cafe is famous for its delicious pies and homemade pastries and cakes. There is also food, and a nice outdoor seating in the courtyard during the summer.